Walmart announced Monday that it will team with DirectHealth.com, LLC, in an initiative to allow consumers to compare health insurance plans and enroll online, by phone, or at 2,700 of its more than 4,300 stores starting this Friday, Oct. 10. 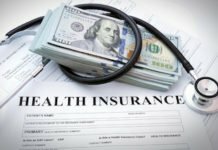 The stores will be staffed with licensed independent insurance agents from DirectHealth.com, an online insurance comparison site and independent health insurance agency. Walmart’s own media release on Monday saidrecent research from the Kaiser Family Foundation proves that more than 60% of people have difficulty understanding their health insurance plan options and nearly 40% feel they picked the wrong plan after enrollment. 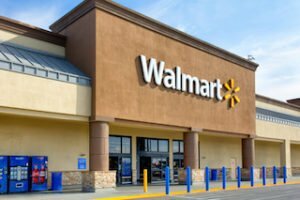 “To bring transparency and simplicity to the changing health insurance market, Walmart is working with DirectHealth.com to launchHealthcare Begins Here, an in-store program designed to educate customers on health insurance options,” the release states. DirectHealth.com will provide a resource enabling customers to compare coverage options and enroll in the plan that is right for them whether that be a Medicare plan or Public Healthcare Exchange plan. Since 2005, Walmart has hosted insurance agents from individual insurers in stores to answer questions and enroll customers in specific healthcare plans. Walmart saysHealthcare Begins Here, through DirectHealth.com,takes this offering to the next level in response to customers who wanted more options to choose from. 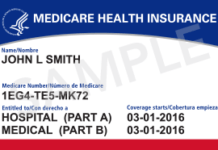 For customers over 65, Healthcare Begins Here will offer access to more than 1,700 plans from 12 carriers including Aetna, Cigna, Humana and UnitedHealthcare during the Medicare open enrollment period from Oct. 15 through Dec. 7. For customers under 65, Healthcare Begins Here offers access to thousands of health exchange plans from more than 300 carriers. That open enrollment period is Nov. 15 to Feb. 15. Direct­Health.com agents will receive a commission if they enroll an in-store customer in a health plan. Walmart won’t receive commissions on health coverage sales and hopes to benefit partly by luring customers into stores. DirectHealth is absorbing most of the costs to operate the program, Diab told The Associated Press. Walmart plans to launch a TV, radio and in-store promotions campaign this month. 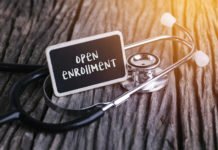 The program will run in stores Oct. 10-Dec. 7, closely tracking with the Medicare open-enrollment period and partially overlapping with the open enrollment period for federal health insurance exchanges. The company said it will monitor the success of the program and potentially bring it back next year. Walmart officials said they selected locations based on customer interest and demand. Walmart announced Tuesday via a company blog post from Sally Welborn, SVP, Global Benefits, that it would no longer provide health benefits to its U.S. part-time workers who work less than 30 hours per week due to rising health care costs. Coverage will be discontinued on Jan. 1, 2015, when the ACA requires all companies employing 50 or more people to offer health insurance to those working at least 30 hours a week. Read the complete blog post, including details about an increase in premiums for associates, here. 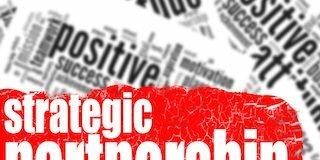 DirectHealth.com is an insurance agency, contracted with TZ Insurance Solutions LLC. TZ Insurance is a wholly owned subsidiary of TRANZACT, a large company providing direct-to-consumer services in the insurance sector. 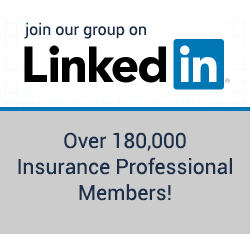 Based in Fort Lee, NJ, TZ Insurance has 1,000 employees, of which more than 700 are licensed insurance agents across life, health and property and casualty insurances.